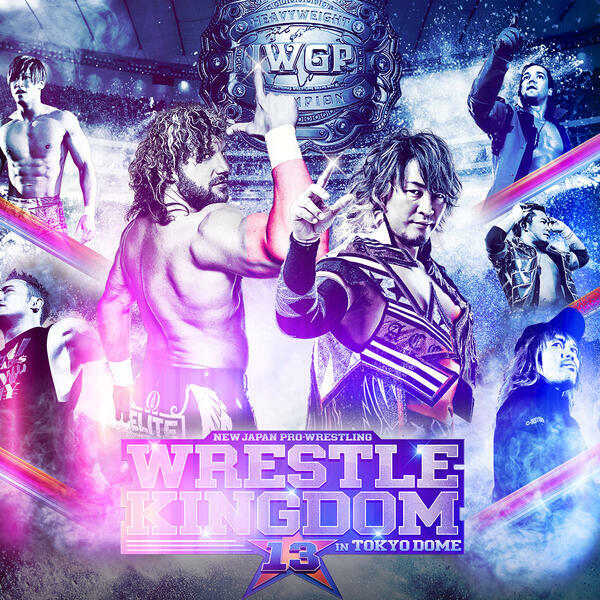 One of our most anticipated shows of the year: the Voices of Wrestling Flagship previews Wrestle Kingdom 13. We cover the card top-to-bottom with predictions, thoughts on the builds, storylines emerging from the event and so much more. Other topics including the passing of "Mean" Gene Okerlund and the official formation of All Elite Wrestling.